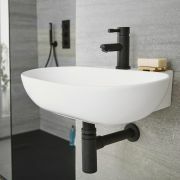 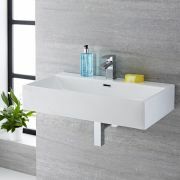 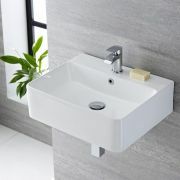 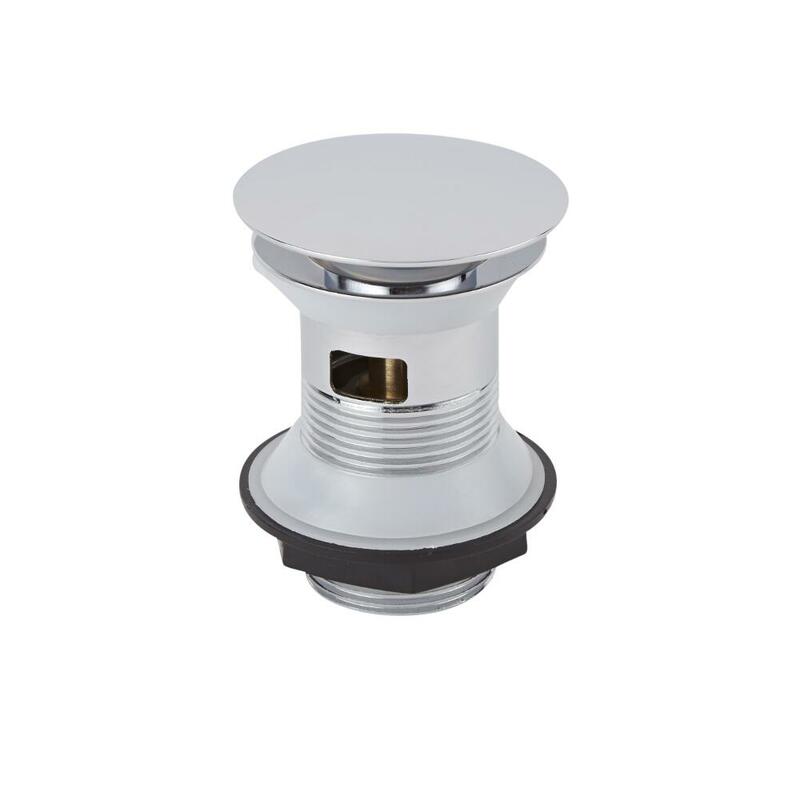 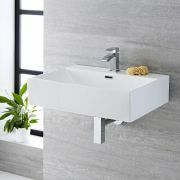 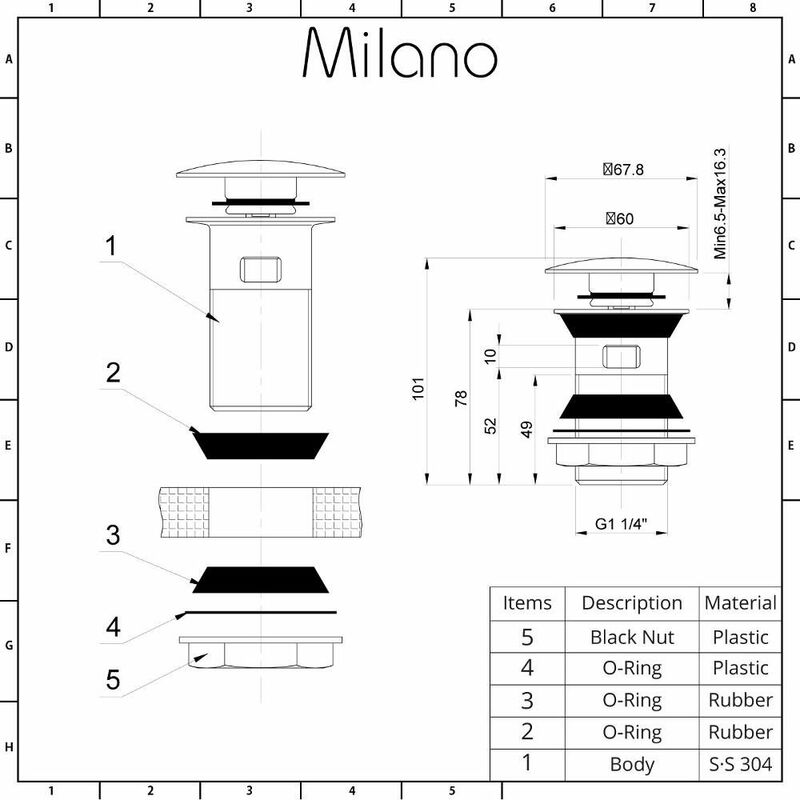 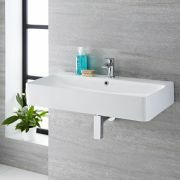 Add the finishing touches to your new bathroom sink with the Milano slotted push button basin waste. 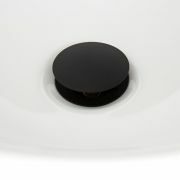 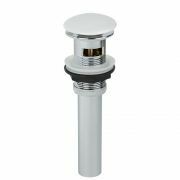 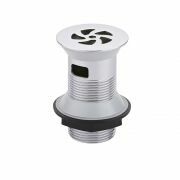 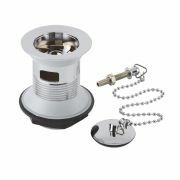 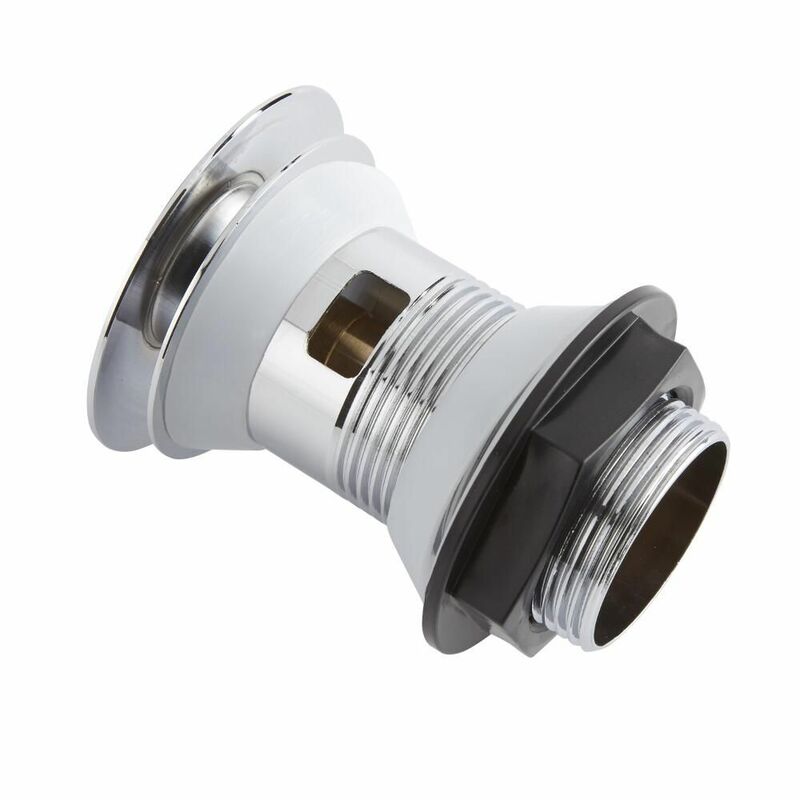 Made from stainless steel, this basin waste has a slotted design meaning it's for use with a sink that has an overflow. 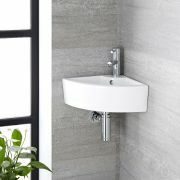 Easy to use, the Milano basin waste features a high quality polished chrome finish that blends seamlessly in with any bathroom decor.